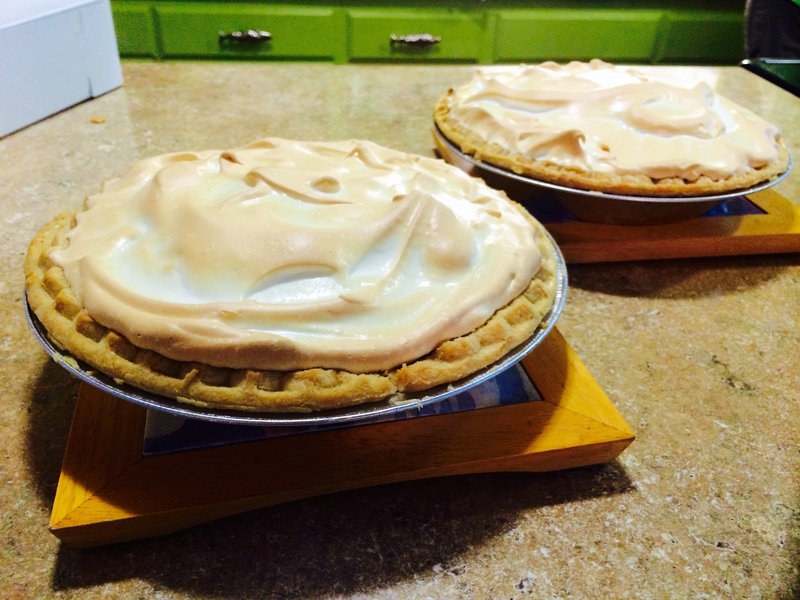 This year we had 71 bakers donate 190 pies that were of 43 different varieties from an All American Apple pie to old fashioned Sweet Potato pie to sugar free Lemon, Root Beer Float pies and even Onion Pies. The Pie Bakers came from 15 different cities; Dunsmuir, Mt Shasta, Weed, Mc Cloud, Millville, Chico, Shasta Lake, Redding, Sacramento, Novato, San Rafael, Alamo, San Carlos, Ashland, OR and Klamath Falls, OR. 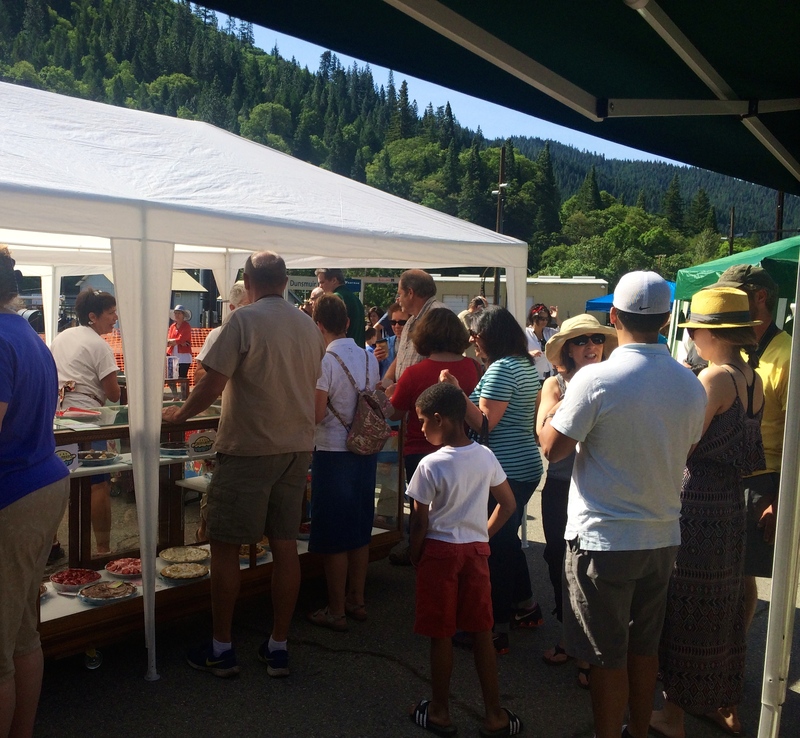 The total funds raised on Saturday May 24th during Dogwood Daze were the highest since our first Pie Social in 2009. These funds will be used to continue the maintenance of the only AMTRAK stop in Siskiyou County and to further the work being done on the Dunsmuir Museum. 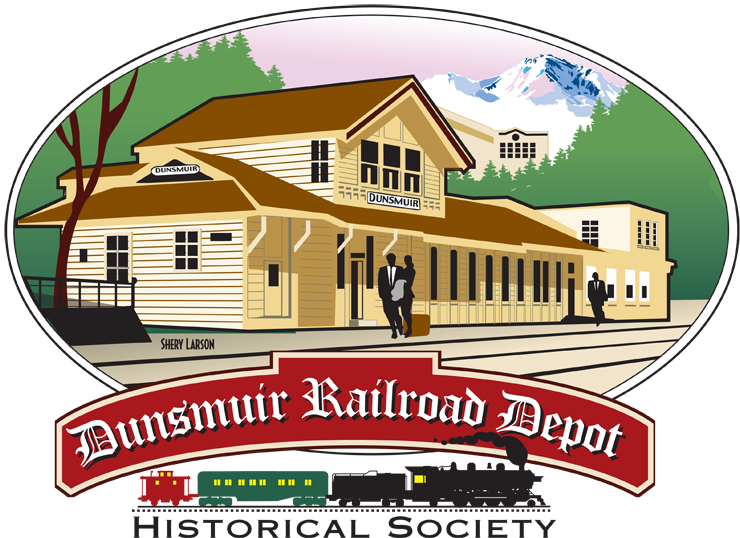 A sincere Thank You from the Dunsmuir Railroad Depot Historical Society to all the Pie Bakers and “Pie Bakery” helpers and to the crew who set up the “Bakery” and the Café where Pie Lovers could sit and enjoy their Pie, free coffee and water.